Welcome to SPC Care homes, where each home is tailored to meet with the specific health care needs, which our residents require. We have fully qualified trained staff that provide care plans personalised to the resident. Our specialist care and expertise in dementia, residential and nursing care allow our residents to have a better wellbeing in our care homes. Come in for a visit & find out why our residents call us a “Home away from home”. 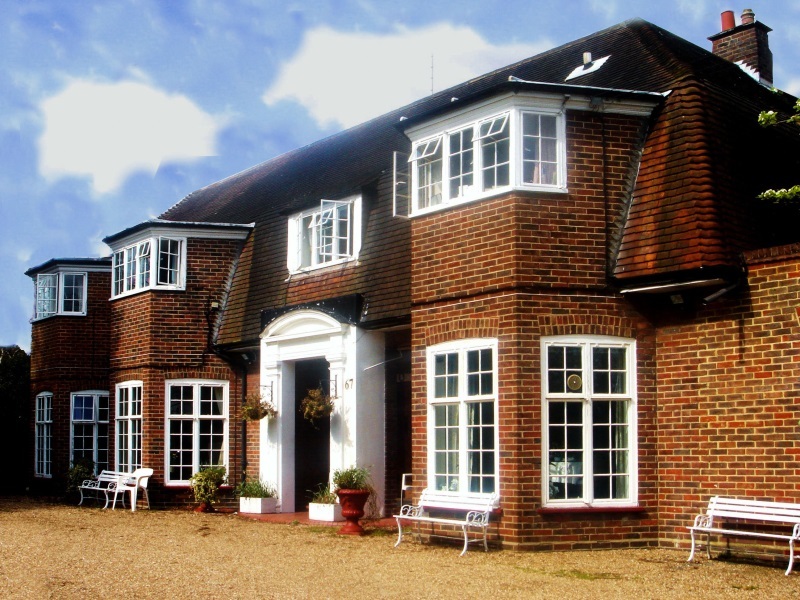 A residential care home specialising in the needs of Dementia/Alzheimer’s. 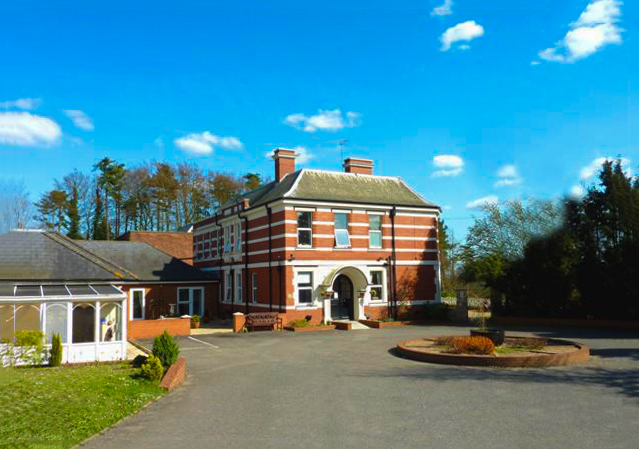 A residential care home looking after the needs of the elderly and frail. 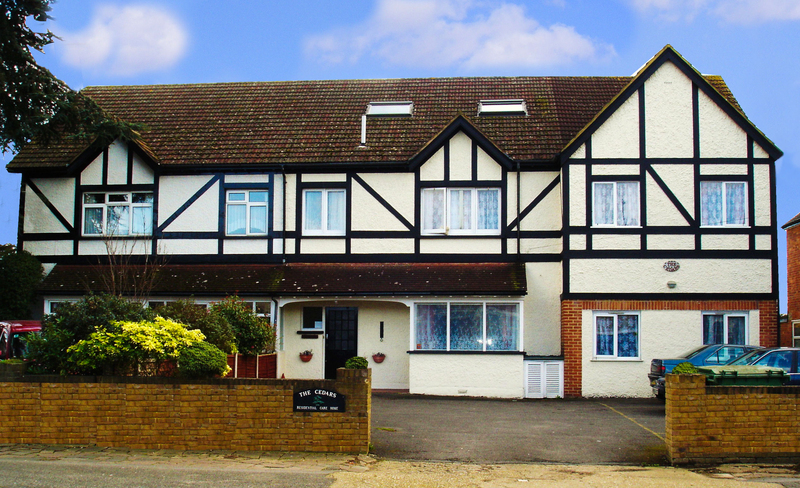 A nursing home specialising in all types of nursing needs for the elderly.